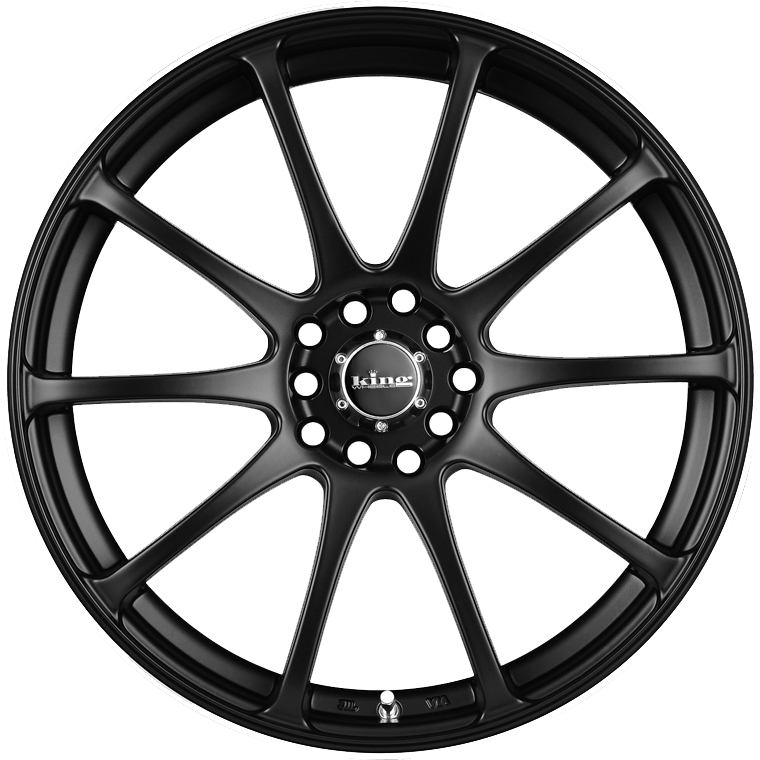 King Wheels Halo has a racy Japanese design, with a multispoke finish in Satin Black. King Wheels Halo has a racy Japanese design with the latest technology and a multispoke finish in Satin Black. The Halo wheel is constructed with the highest quality Dubai alloy which will have you ready for the street or strip!